These hands are sculpted from a four foot plaster and paper original that was part of an exhibit at the 1939 Worlds Fair. 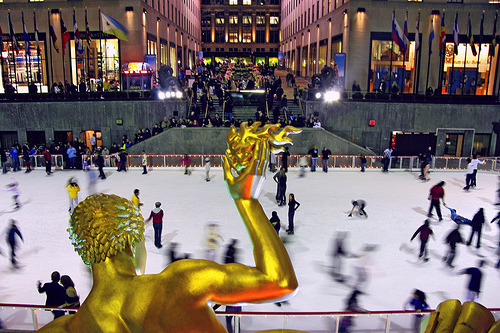 They are in the style of Paul Manship who designed the big gold figure with the fire in his palm at Rockafeller center (A.K.A. Prometheus). Commissioned by a collector, this replica in sterling silver draws many compliments for the wearer. The hand is 1.1 inches long with an 18" sterling chain. It's a beautifully stylized hand based on the work of Paul Manship.